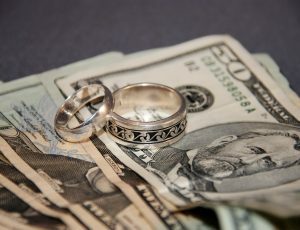 Prenuptial Agreements Category Archives — New Jersey Divorce and Family Lawyer Blog Published by New Jersey Divorce Attorneys — The Law Office of James P. Yudes, P.C. 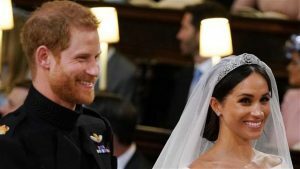 HIP HIP HOORAY FOR THE ROYAL WEDDING! May 25, 2018 | Kevin M. Mazza, Esq. April 24, 2017 | Elsie Gonzalez, Esq. February 12, 2016 | Kevin M. Mazza, Esq.